Ever since that announcement was made last night at Sony’s press conference, fans of the series went clamoring to the Kickstarter website to “Save Shenmue.” Apparently the Kickstarter website even had some problems processing all of the backers for Shenmue 3. The game has already met it’s goal as of this morning and it now becomes the fastest game to raise $2 million. Matter of fact it only took just 9 hours and the project still has 31 days left on Kickstarter. It’ll be interesting to see if any stretch goals are created to raise even more money. 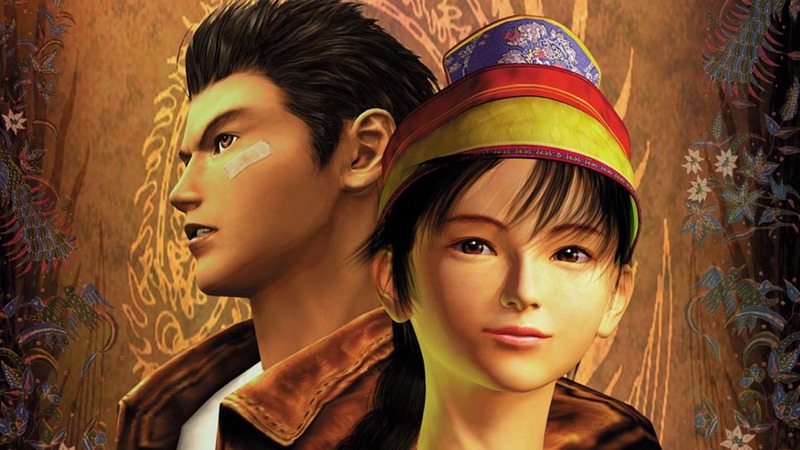 I think it would be neat to include Shenmue 1 and 2 along with 3 all for the PlayStation 4. That would be the ultimate gift for any Shenmue fan. Another neat idea would be a special edition Dreamcast controller that works on PS4. That’s just wishful thinking though. There is no release date for Shenmue 3 just yet, but the Kickstarter page has everything listed to be shipped by December 2017. You can go back the game here!